When you notice sensitivity, a sharp pain or aching in your tooth, it is time to see a dentist in Maryville, TN for oral care. Depending on the gravity of your tooth’s condition, you may need root canal treatment, which removes infected pulp from the center of your tooth in order to save it. It is important to visit a Maryville dentist as soon as you notice any problems such as a toothache. Root canal treatment is a simple in-office procedure in which a dentist cleans and removes infected pulp from your tooth. X-rays may be needed in order to determine how many tooth roots require treatment. The cleaning of the roots helps to remove the bacterial endotoxin causing the inflammation. It also makes the roots of your teeth inhospitable to future bacterial colonization. The roots are then closed with a sealant and a temporary filling is placed. To perform the root canal therapy, your Maryville dentist will give you an anesthetic medication. This procedure can be done either with a local anesthetic or an anesthetic along with a sedative. These medications help to relax you and allow you to comfortably rest while the dentist performs the root canal treatment. You may be given antibiotic tablets, an antibiotic mouth rinse or a medicated gel to apply directly to your gum tissue to prevent an infection after root canal therapy. After performing root canal therapy, your dentist may give you a temporary crown until a permanent crown can be made for your tooth in about two weeks. The temporary crown allows you to resume a soft foods diet. You can choose a gold, gold alloy, porcelain fused to metal or all porcelain crown. Gold and gold alloy crowns help restore molars after root canal treatment. Porcelain and porcelain fused to gold crowns restore teeth that are visible when you smile. Root canal therapy is highly effective and allows you to save your natural teeth. 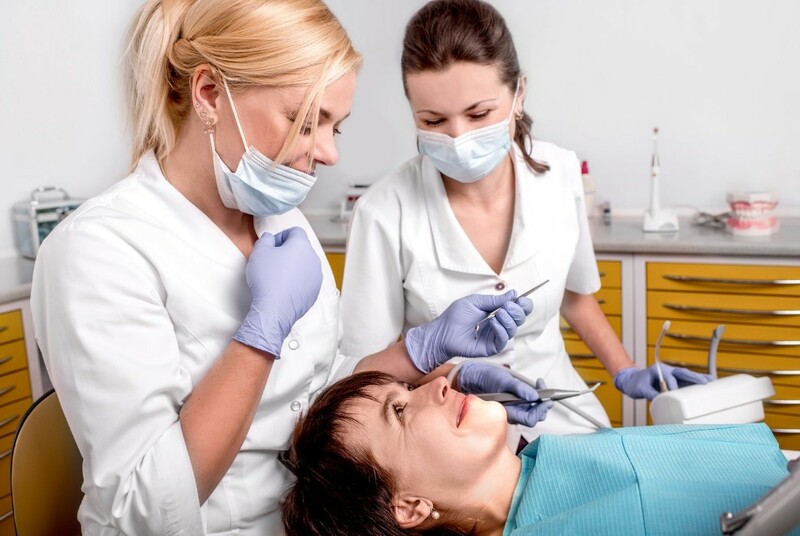 While it usually is a last resort option for your dentist to save your teeth, you still should make sure to observe proper oral care so that you won’t have to undergo this treatment. Regular visits with your trusted dentist, such as Dr. Kim C. Norman, should also be a great way to avoid painful teeth conditions. Dental Health and Root Canals. WebMD.